We have on offer a wide range of Domestic Wet Grinders that for commercial and domestic purposes. All our products are highly power efficient and of high quality. All the products have been made as per standardized processes and comprise of high grade materials. 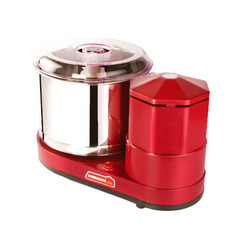 We supply MAA Table Top Grinder that are highly functional and durable. They are made up of high grade of stainless steel and other allied materials. They are easy to maintain and clean. Their motor is powerful which provides it the ability to work faster. They have been reasonably priced. The product is of premium quality. 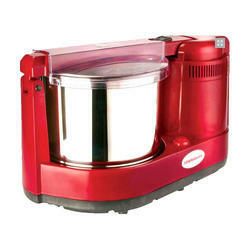 Our Wet Grinder effectively fulfil all the day to day wet grinding needs of the kitchen. They have been manufactured using high grade material and are highly durable. They are lightweight and handy with a medium capacity jar. They are power efficient and are very easy to use. They have been priced economically. They are powerful, heavy weight Mica Grinder that are ideal for commercial as well as domestic use. It has been manufactured using high grade mica and other materials. They are powerful and can grind large amount of food within few minutes. They provide a hassle free experience and are very easy to clean. They are reasonably priced. These Tilting Grinder have been created using high grade materials that have been procured from only the best vendors in the market. They are ideal for use when grinding wet rice, dal and other such like. They are comparatively heavy in weight and are easy to use and maintain. They comprise of a powerful motor. They are made available at reasonable prices. 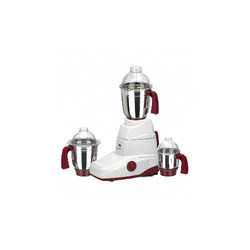 Our range of Sakthi Grinder is ideal for fulfilling all the grinding needs in the kitchen. They comprise of a powerful motor and they are power efficient. They are medium capacity grinders that are ideal for domestic usage. They are highly user friendly and can be cleaned and maintained with easy. They are available at economical prices. 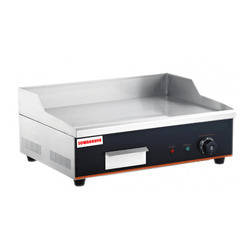 We offer SS Electric Griddles that have become a popular piece of cookware for many households. They come in a wide variety of sizes and are easy to carry. These griddles are perfect as they are compact and convenient to use. They are highly power efficient and the cooking time involved is a fraction of that taken by traditional cooking methods. 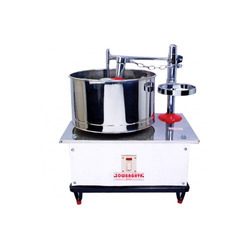 This Instant Masala Wet Grinder/Pulveriser can be utilised for grinding a large amount of masala within a short span of time .It is ideal for use in commercial settings where large amount of masalas are required on a regular basis. 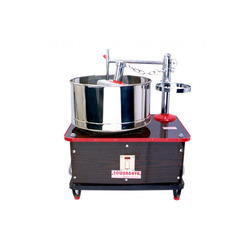 The machine has been created using food grade materials and is highly durable. It has been priced economically. 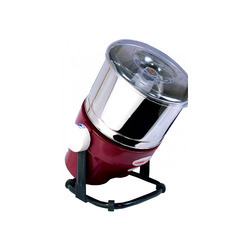 Our range of Sakthi Grinder is ideal for fulfilling all the grinding needs in the kitchen. They comprise of a powerful motor and they are power efficient. They are medium capacity grinders that are ideal for domestic usage. They are highly user friendly and can be cleaned and maintained with ease. They are available at economical prices. 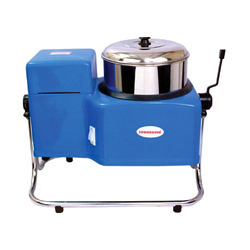 We offer Stylus Mixer Grinders that are highly regarded for their exceptional quality and smooth functioning. It is unbreakable and compact in size. It provides a hassle free service and has been manufactured using high quality, food grade materials. These are readily made available by us at competitive prices. 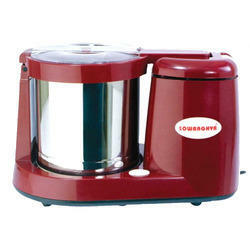 We offer a wide range of Swathi Grinder that are durable and provide great functionality. 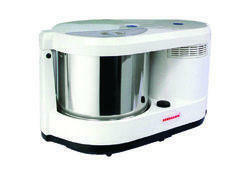 They provide a quick, hassle free solution to all food grinding solutions. These have been created using high grade material and are of premium quality. They are easy to maintain and clean. They have been reasonably priced. 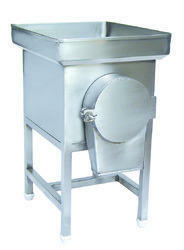 This is a powerful Stainless Steel Grinder apt for grinding large amounts. It is comparatively heavy in weight and apt for commercial as well as domestic usage. 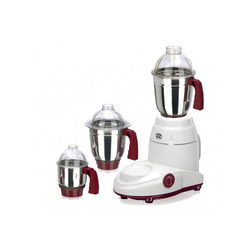 It has a powerful motor and performs its function with great ease and within no time. It has been made using high grade stainless steel and other materials. It is reasonably priced. We offer Classic Mixer Grinder which is specifically designed for commercial usage and is extensively used in hotels, restaurants and food joints. It is used for both dry as well as wet grinding. It is durable and leak proof. It is safe and is available at an affordable price.It consumes less power and eases the cooking process to a great degree. Looking for Domestic Wet Grinders ?